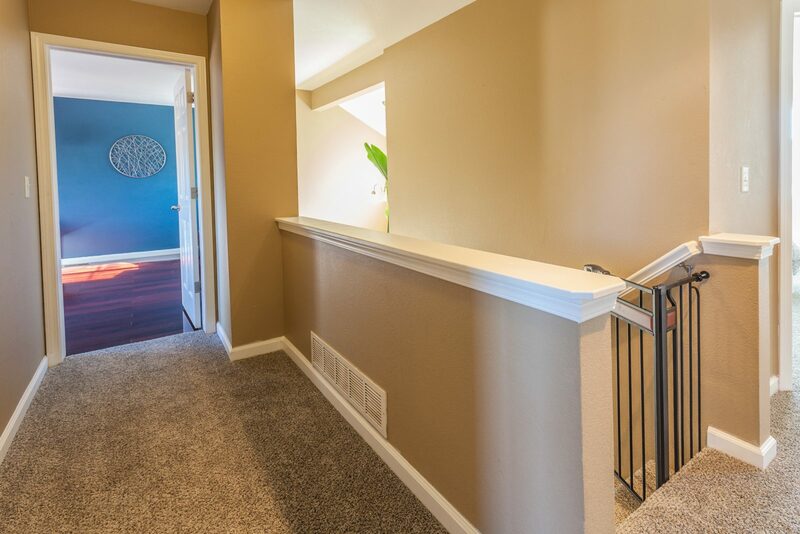 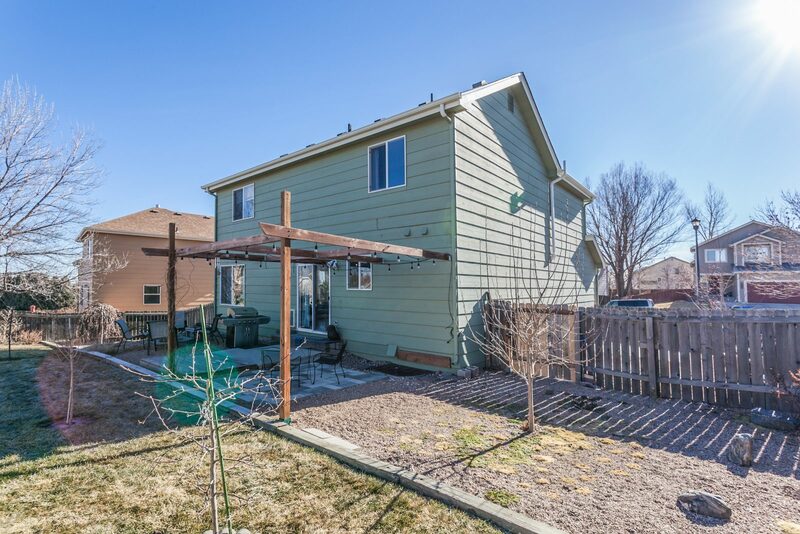 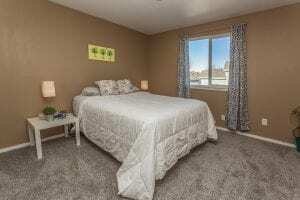 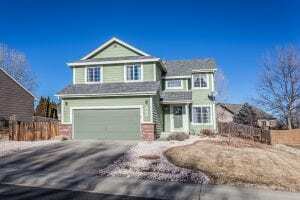 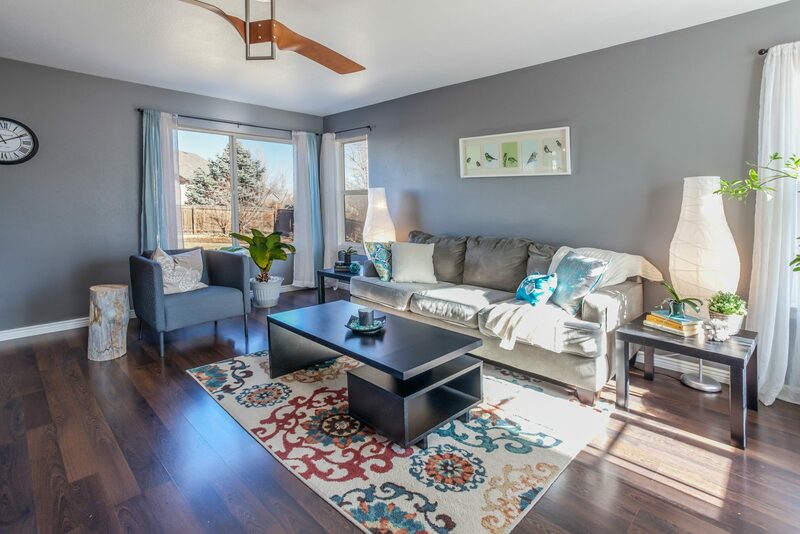 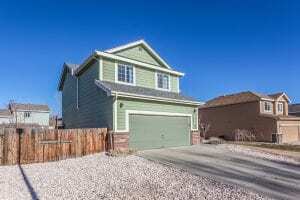 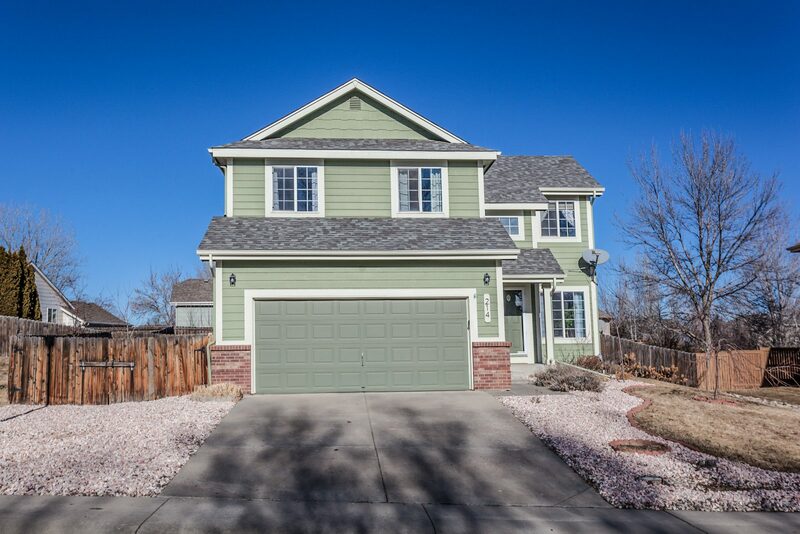 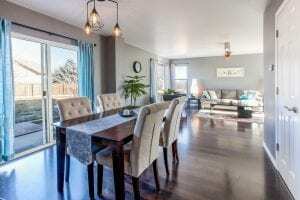 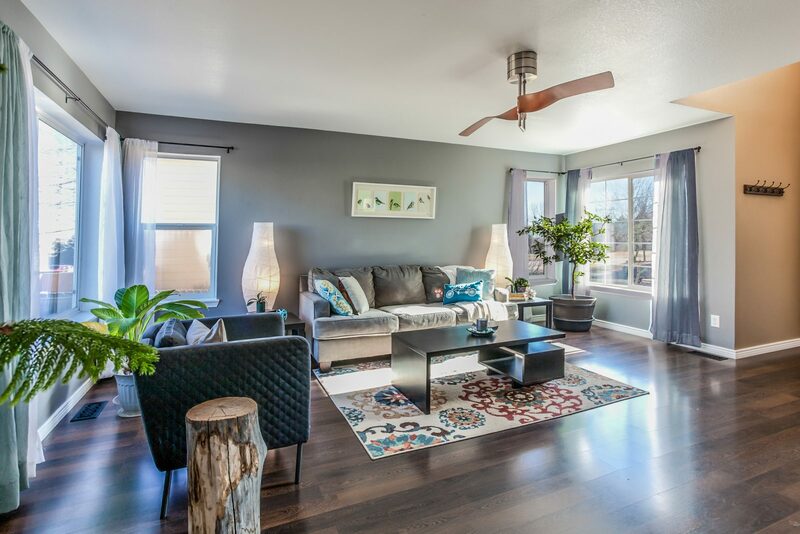 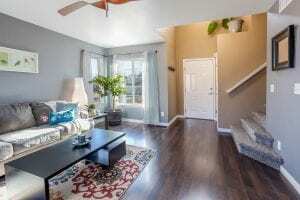 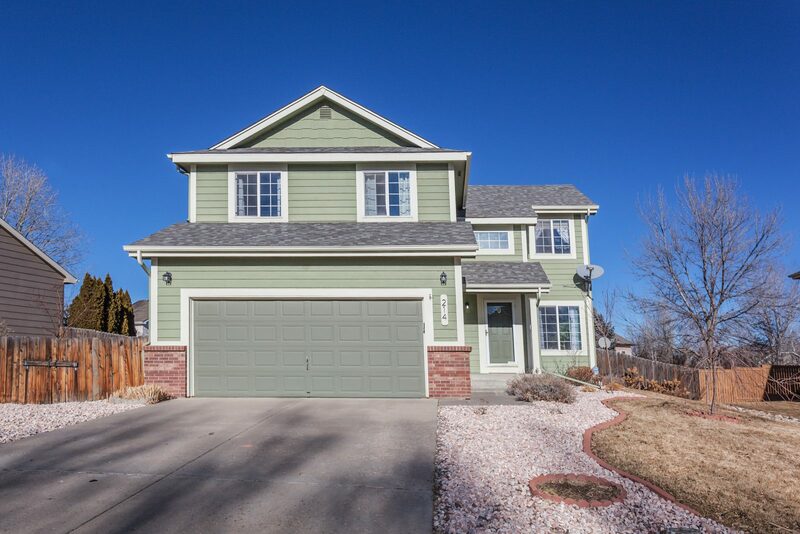 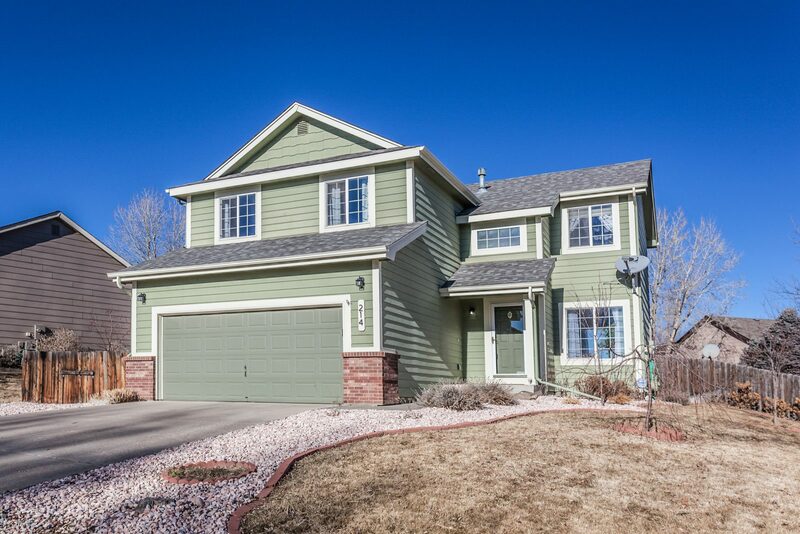 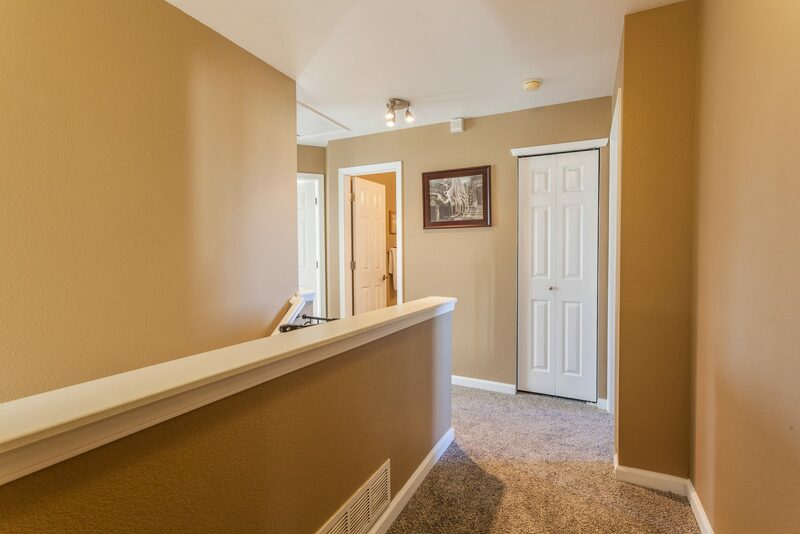 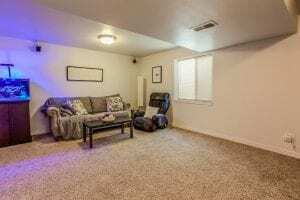 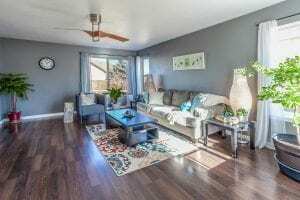 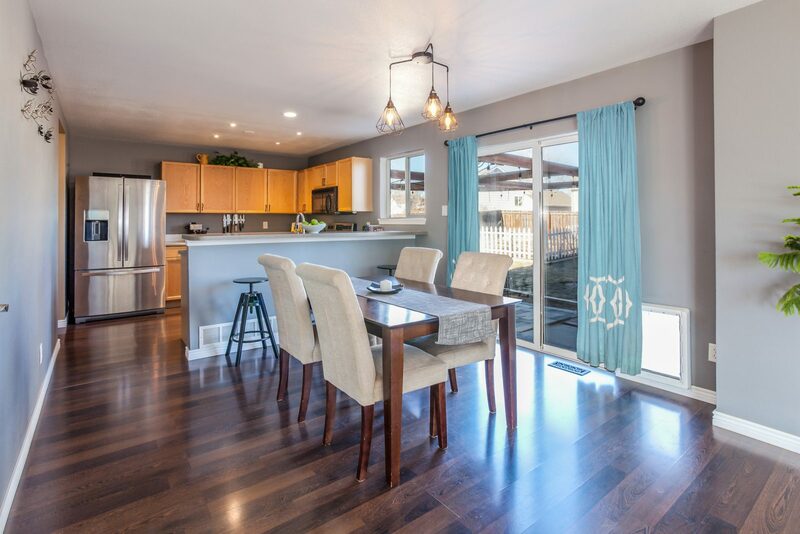 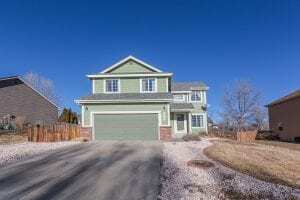 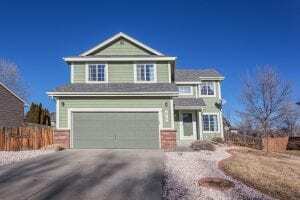 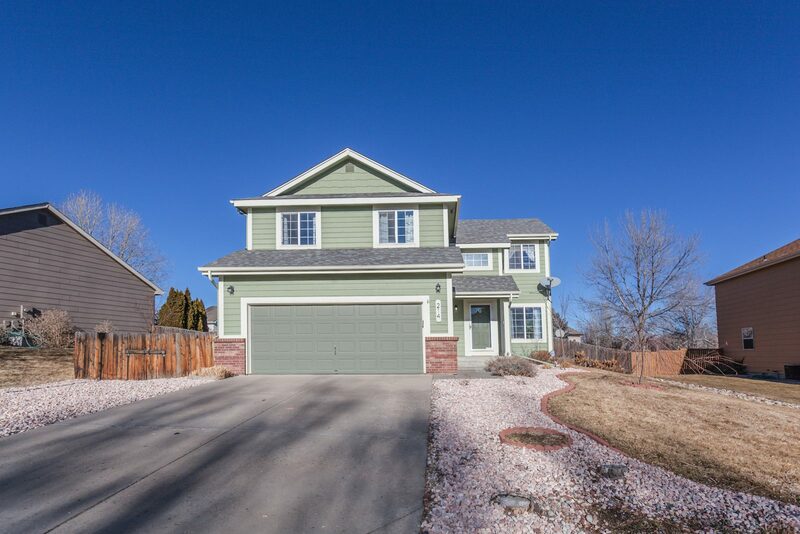 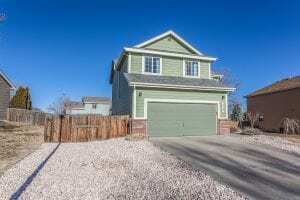 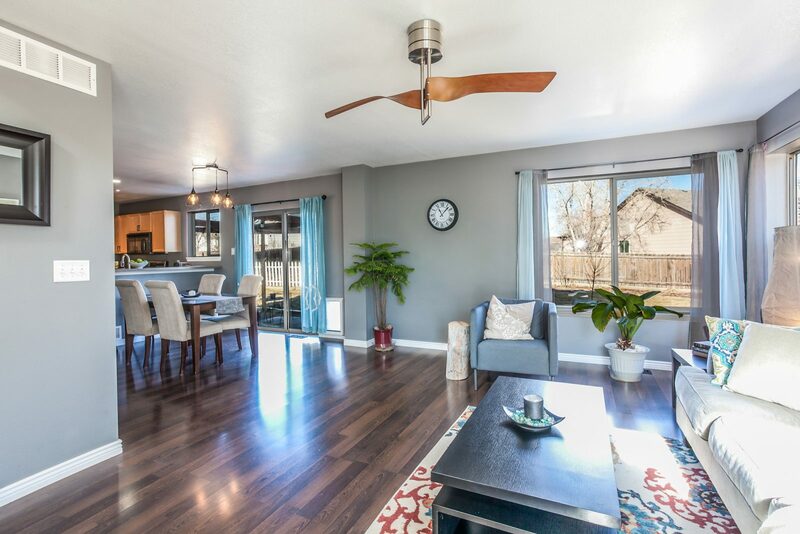 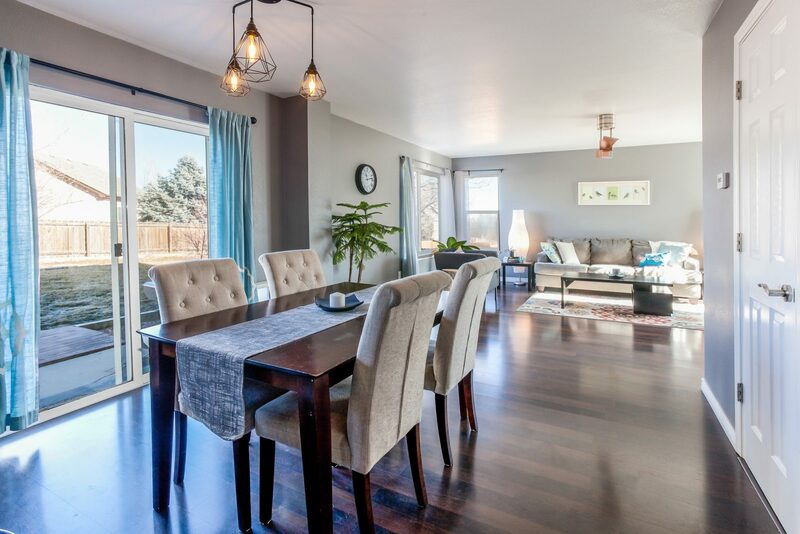 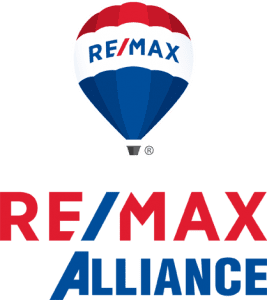 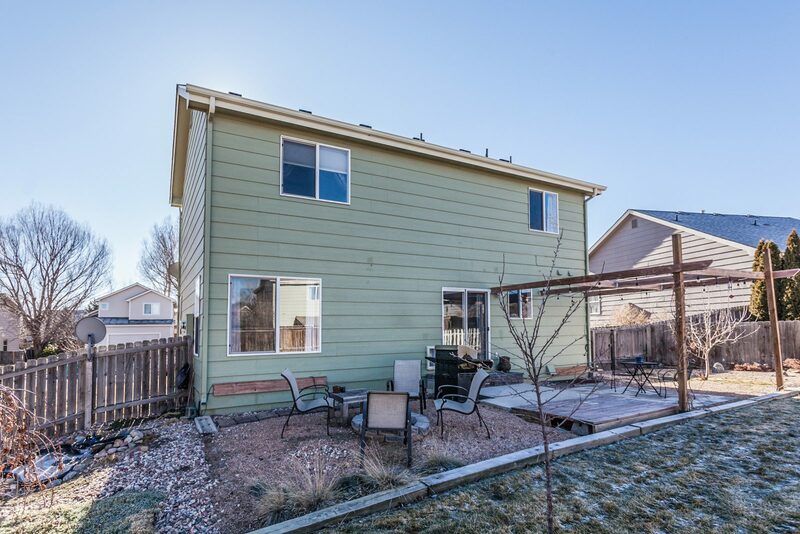 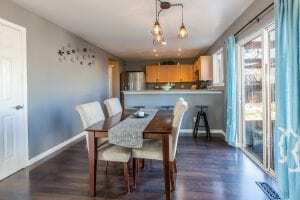 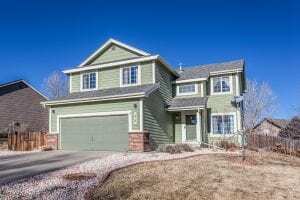 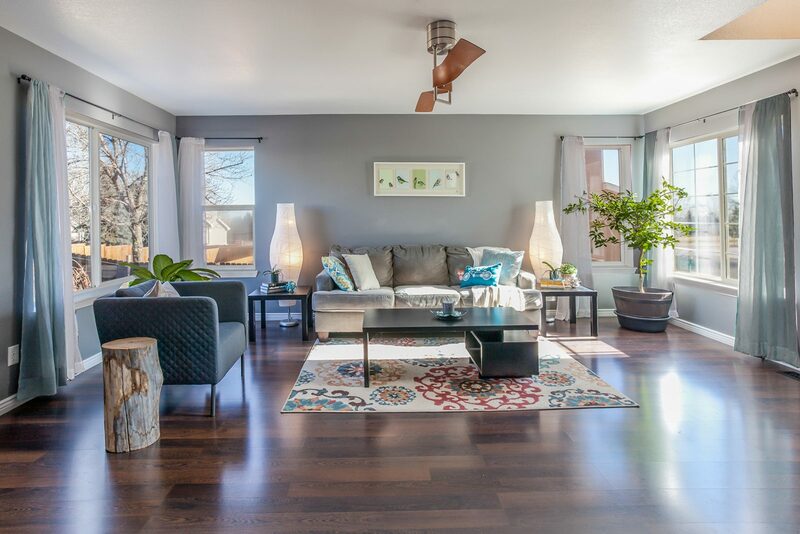 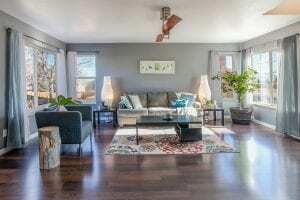 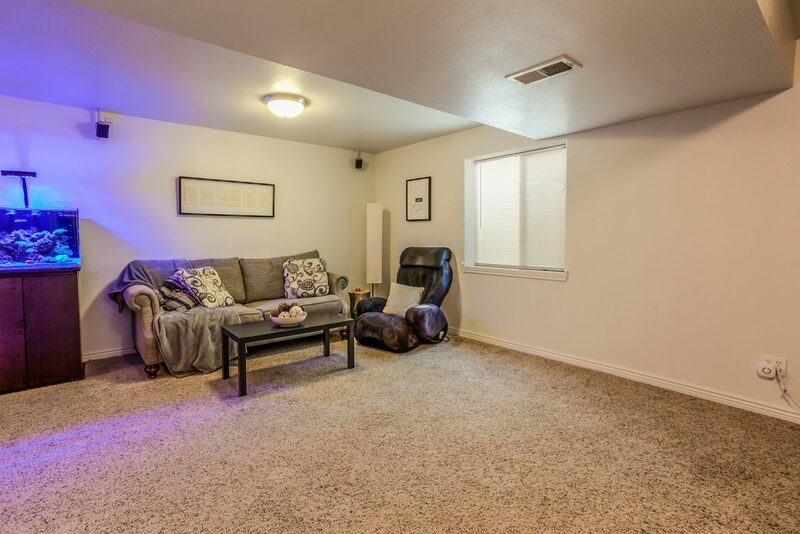 Light, bright and open 2 story home in South Ft. Collins. 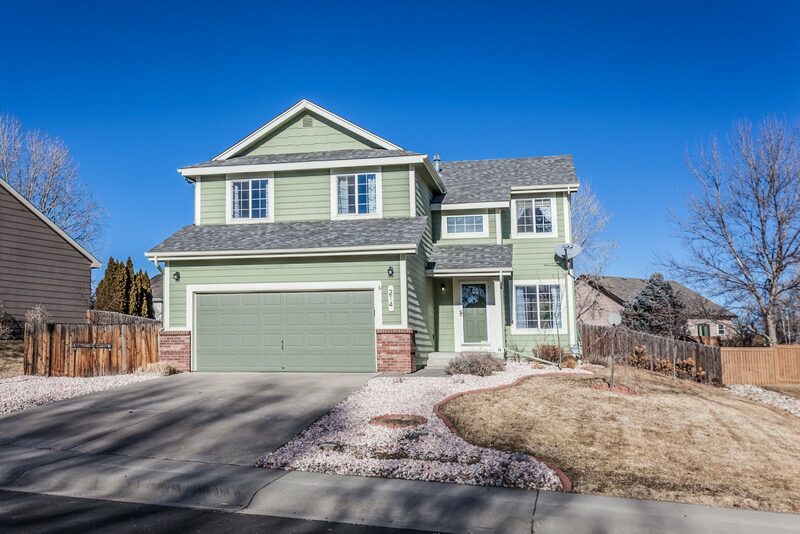 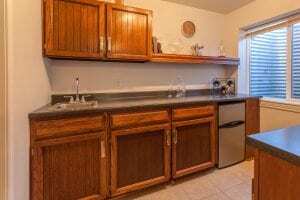 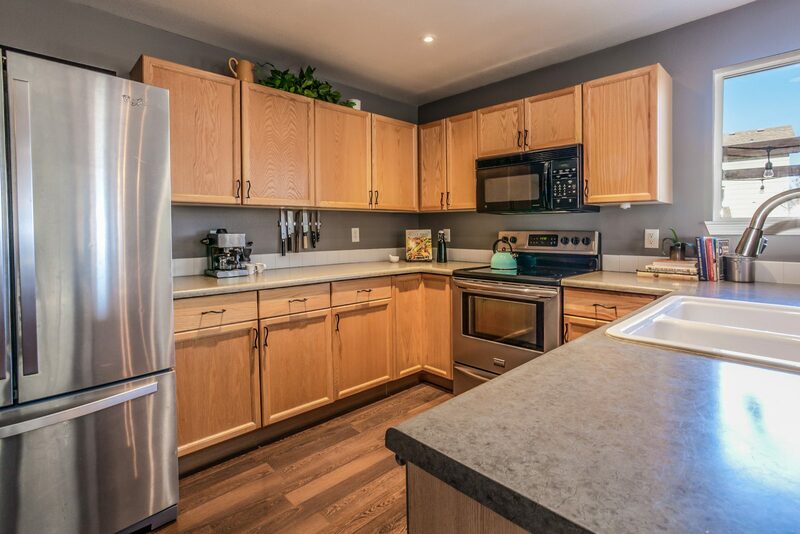 4 bedrooms, 4 bathrooms + finished basement with wet-bar! 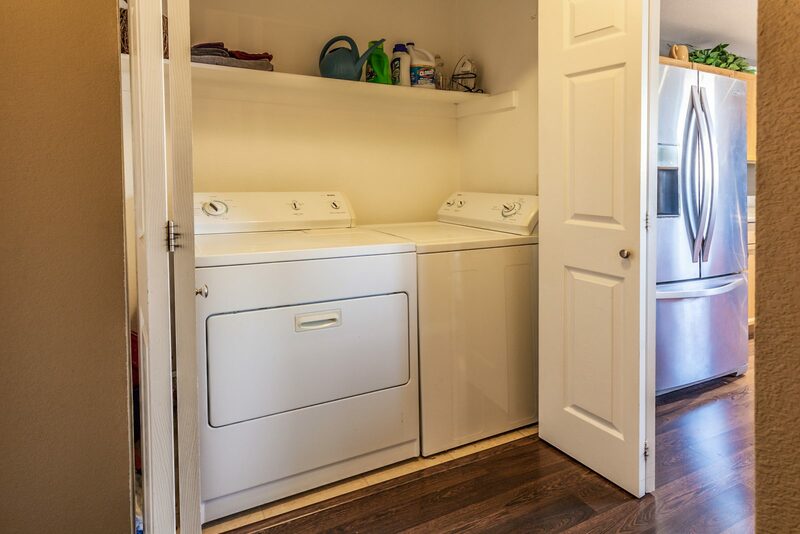 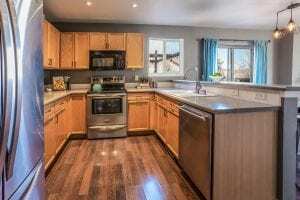 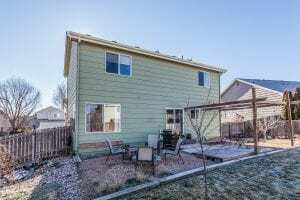 Cute as a button, with lots of updates including; brand new carpet on then upper level and stairs. 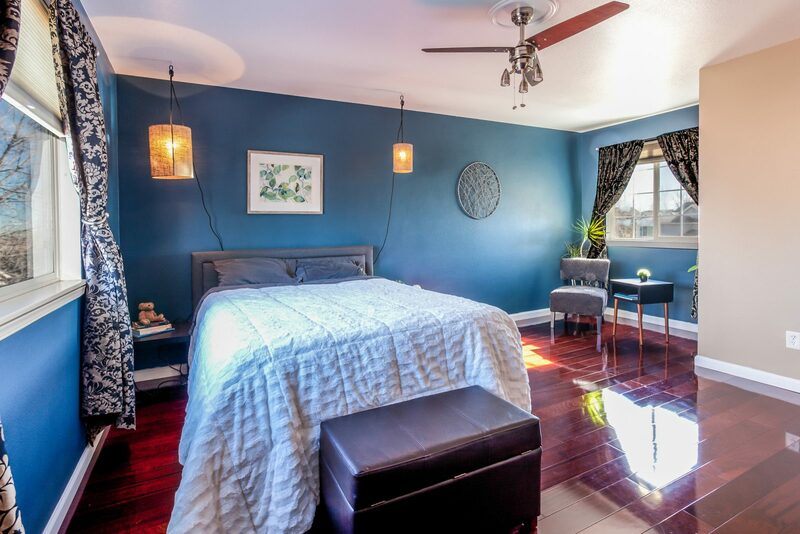 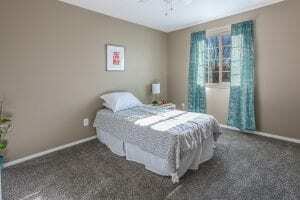 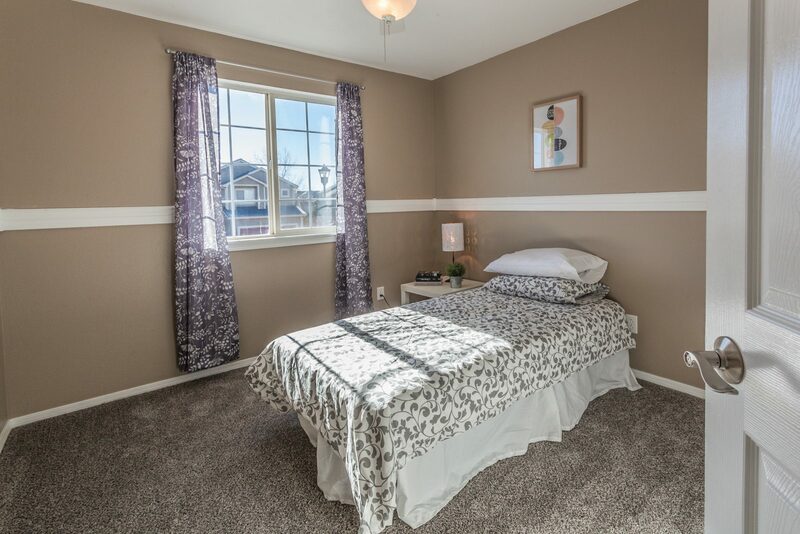 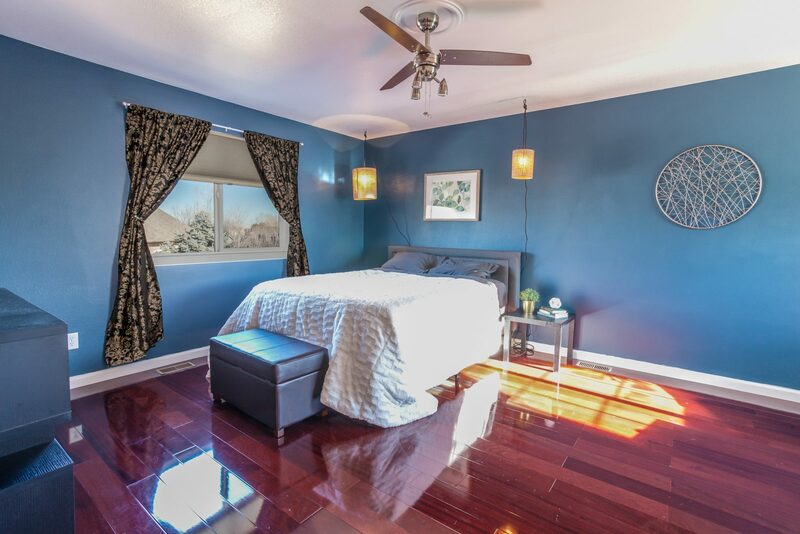 Modern laminate flooring on main and in the master suite. 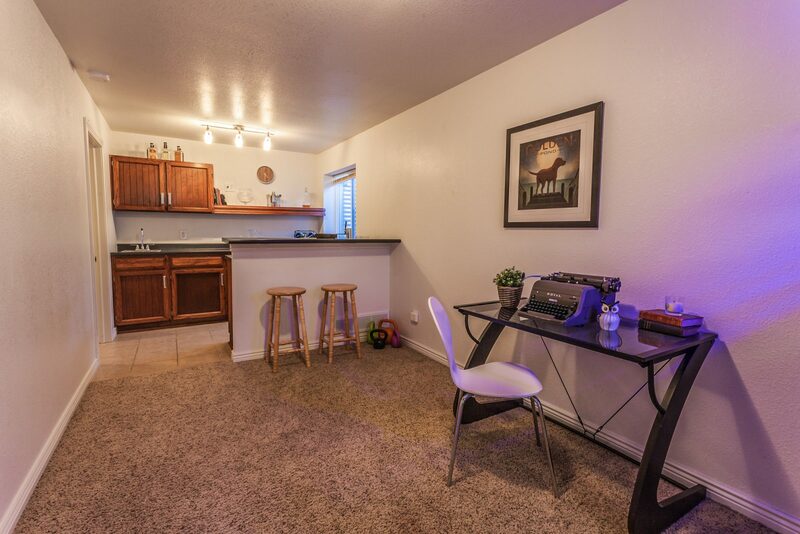 Great basement hangout space with built-in kegorator. 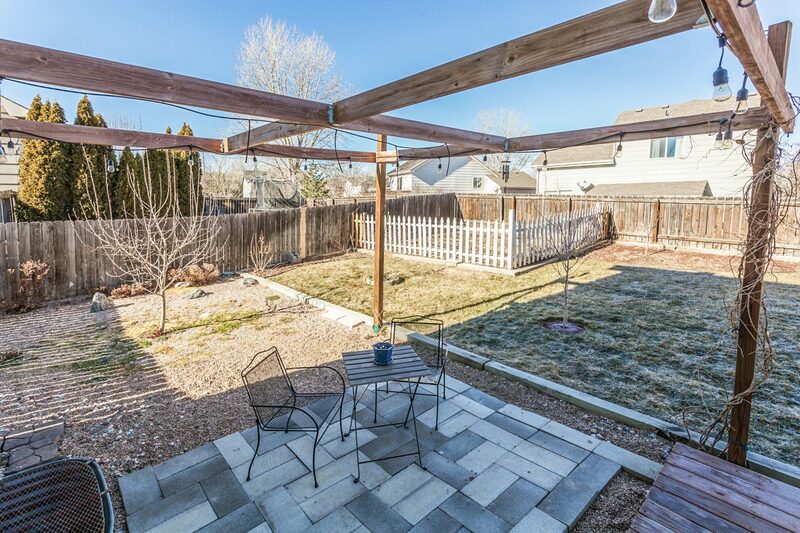 The backyard is ”blooming beautiful” in the summer and there are 5 fruit trees to enjoy. 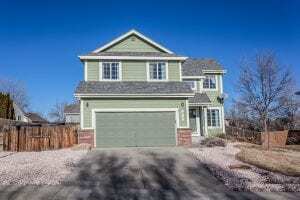 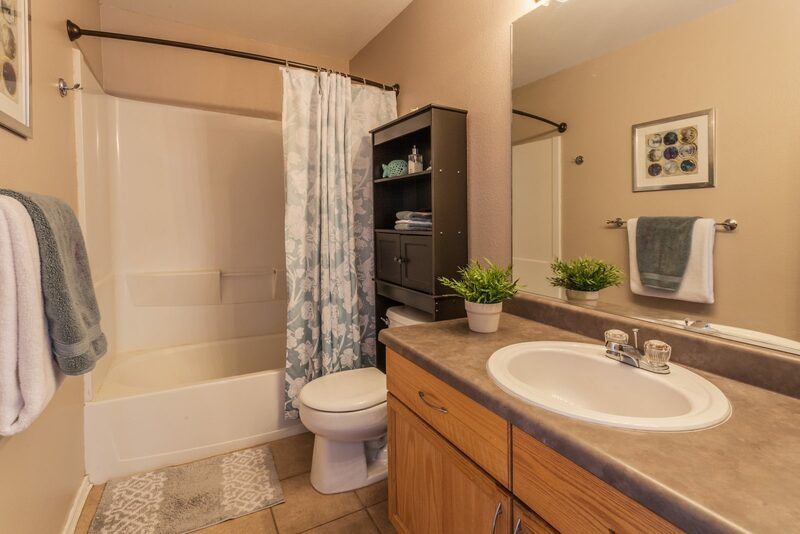 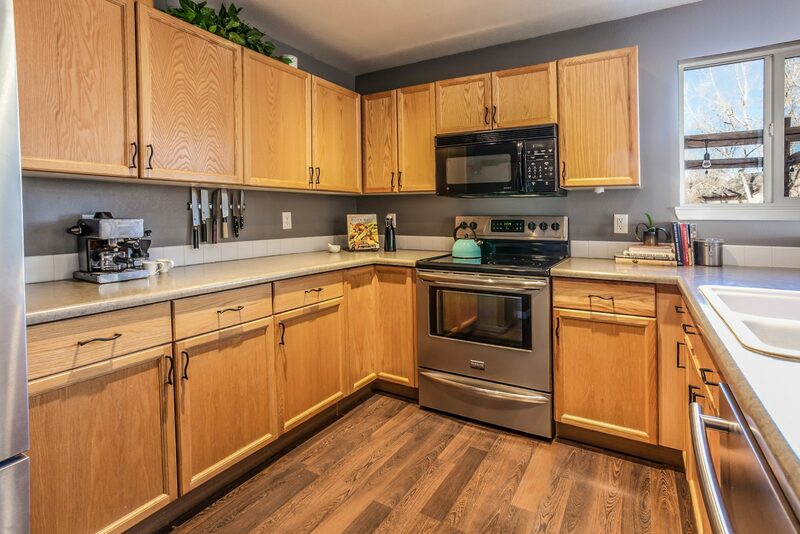 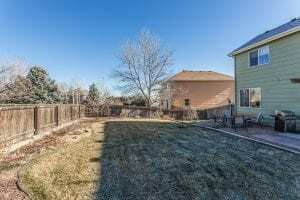 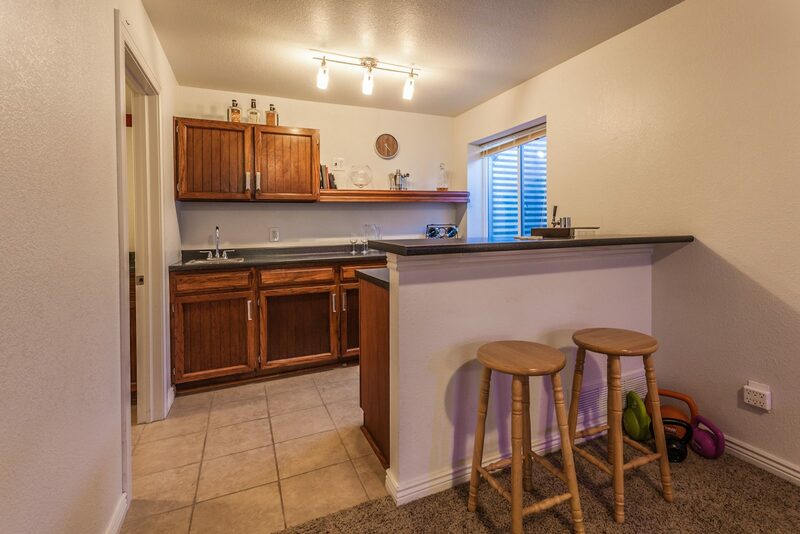 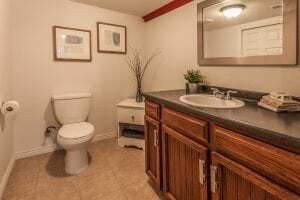 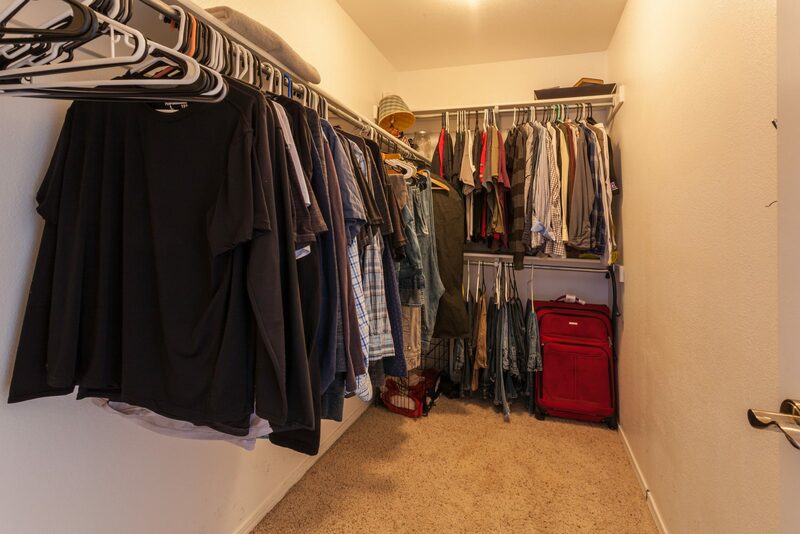 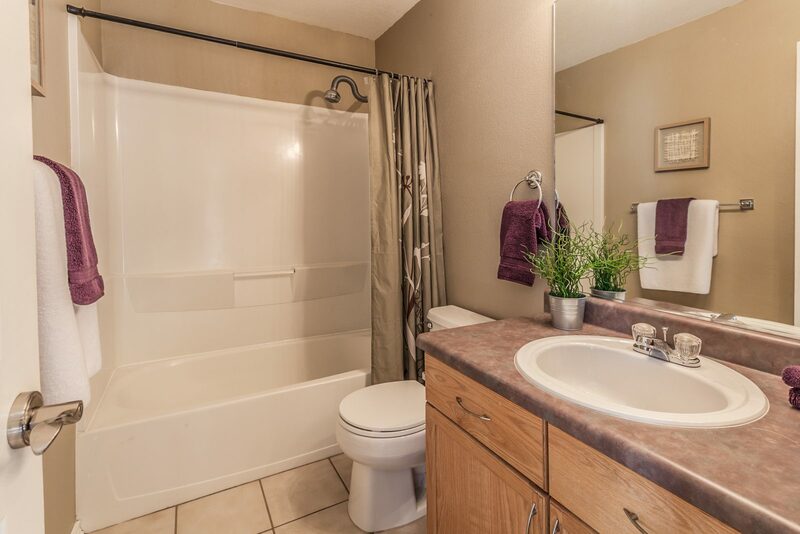 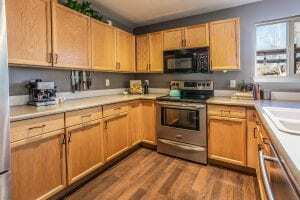 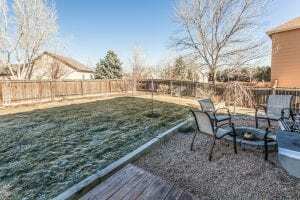 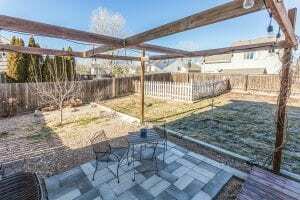 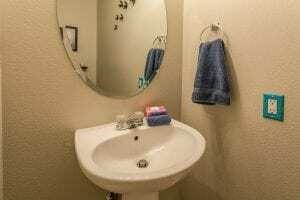 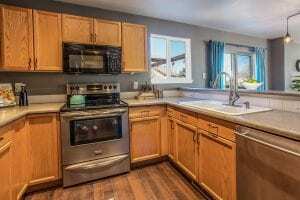 Ideally located between between Ft. Collins and Loveland.